Discover how to enrich the lives of others from this master communicator and preacher. Mr. Hybels talks about taking risks and being strategic in your calling to minister to others. 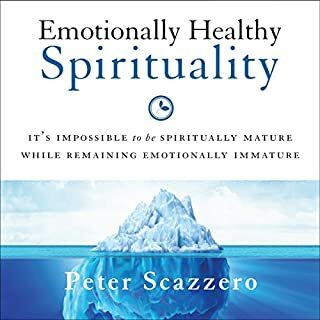 In The Emotionally Healthy Woman, Geri Scazzero provides you a way out of an inauthentic, superficial spirituality to genuine freedom in Christ. This book is for every woman who thinks, "I can't keep pretending everything is fine!" The journey to emotional health begins by quitting. Geri quit being afraid of what others think. She quit lying. She quit denying her anger and sadness. She quit living someone else's life. When you quit those things that are damaging to your soul or the souls of others, you are freed up to choose other ways of being. Evangelism isn't something you do, it's a world-changing way of life. 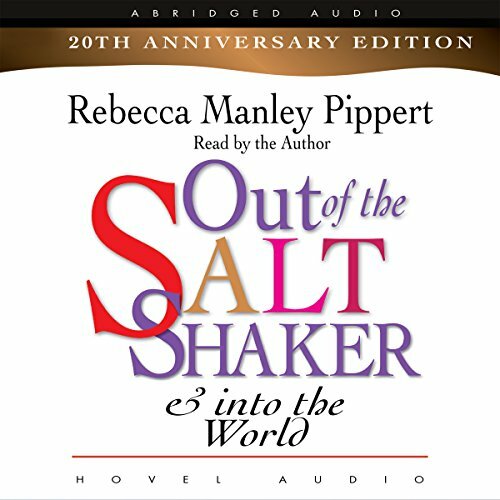 Rebecca Manley Pippert shows how we as Christians, who are called to be the salt of the earth, can get out of the saltshaker and into life itself. People crowd Becky's book, with language and lifestyles to match. She confronts them with a Jesus as contemporary as themselves, a Christ they can see, who cares. Listening to her book, we laugh at her mistakes, identify with her failures, and find ourselves eager to emulate her spiritual progress. This book hits the true heart of evangelism! If your looking for a starting point on how to share your faith. Look no further. Her heart warming stories show us that we all can evangelize no matter how new we are in our christian walk. We may make mistakes but this book helps us to realize we are all human and to know that we are just the salt shaker in God’s mighty hand! Great book to read. It's full of practical insights for evangelism. I will recommend it. 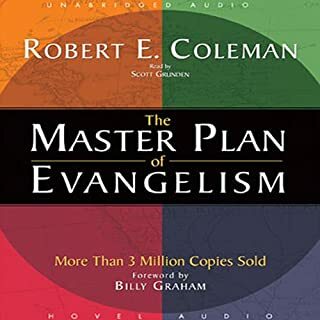 I've read a number of books on evangelism. Even to a college course on the topic. This is my new top recommendation for others to read. 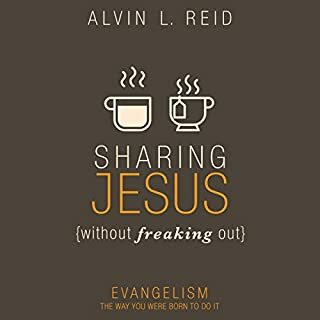 It's winsome, practical, encouraging, convicting and perhaps most appreciated of all the author gives a vision of natural evangelism that grows out of inviting others into your life. But enough of my review, please read the book yourself and marvel at the invitation to experience God's sovereign grace again and again. Such a great practical and applicable evangelism tool! I would encourage a all to read. 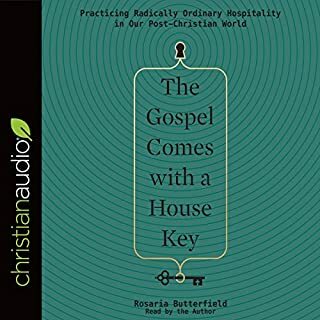 Really well explained book on sharing the Gospel that drives home the power of God. 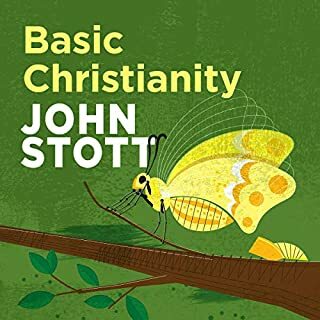 The author starts with the overview of God's work and power, how we can go about personal conversation, and end with the home run on how community makes evangelism more long lasting and even more compassionate. This book is super practical and encouraging because the author has so many stories to draw from. She does a good job with changing up her voice for her stories. 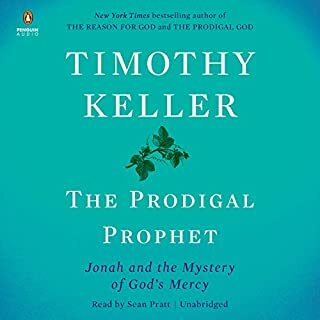 All the chapters are here even tho it is divided into 3 sections in Audible. It might be abridged since it is only a little more than three hours, but the meaning was not lost for me. It doesn't drag and it is filled with compassion.